Take a look at inspiring B2B Case Studies! Take a look at inspiring examples of attractive holiday resort and hospitality & health projects. 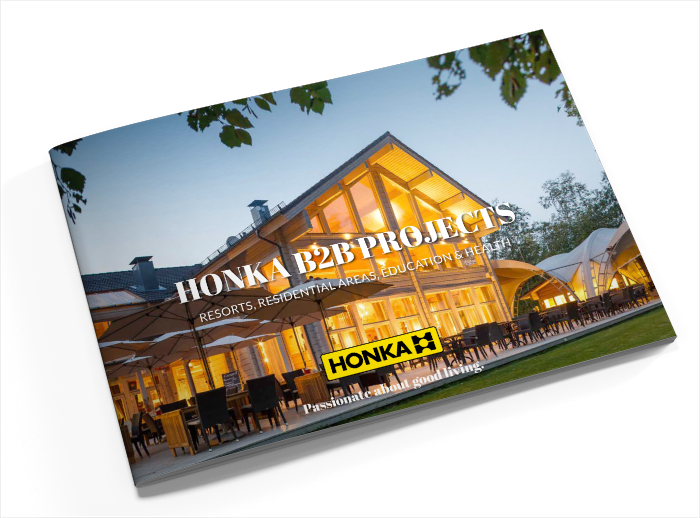 You will also succeed in heart touching B2B projects with Honka as your reliable global partner!